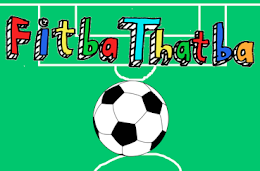 FitbaThatba: It's Transfer Deadline Day! The greatest day in the world. Tell me all the transfer rumours that you have heard! It might be old but by God if I don't have everyone singing that little organ riff in their head every time they hear "transfer deadline day" by the end of today, I will be slightly disappointed. But not too much.